If there's one thing I'm sure of, it's that I'm not a gardener. I like the idea of it, but in reality, it's not something I ever make time for, and when I rarely do, I don't particularly enjoy it. Sure, I LOVE my indoor plants, but that's about as far as it goes. Spiders, bugs, snails and slugs are pretty much all I can think of when I do make myself do a bit of weeding, and as I'm really not a fan of those creatures, my gardening efforts are always half-hearted. 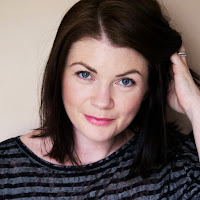 I may not be into gardening, but I do want our garden to look pretty, although you wouldn't know that, as over the years, it's become increasingly more neglected and overgrown. I suppose it's been a mixture of a lack of interest and time, but the worse it got, the more I ignored it. I'm pretty good at that. 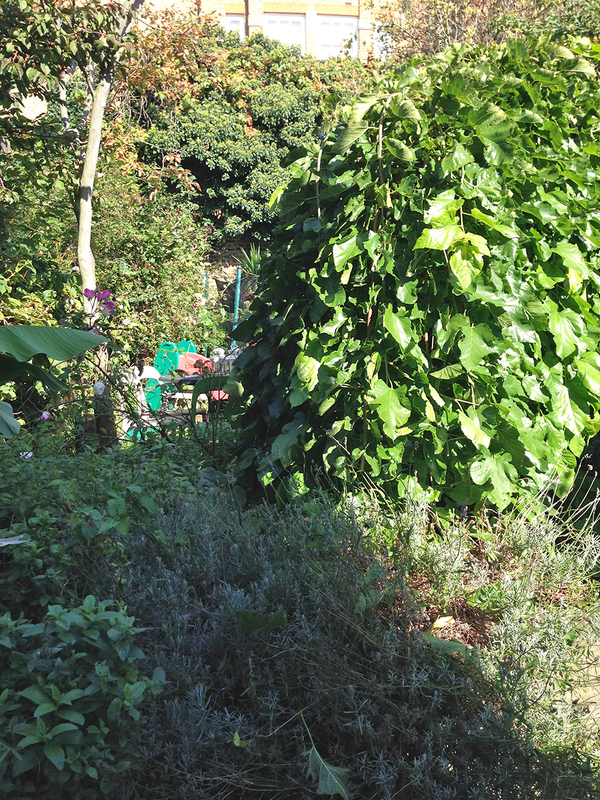 Our garden is quite big (well by London standards at least), around 50 foot (15 metres) long, by around 15 foot (4.5 metres) wide, but I have come to hate the layout. There's a lot of space, but it's broken up into five sections, making it seem smaller than it is, and it's basically the exact opposite of how I'd like it to be. 1. A gravelled area directly outside the kitchen doors, that continues around to the side of the kitchen. 2. A large curved garden bed - the main section is about 3.5m x 2.5m, and on the right is a narrow path that leads to the next section, on the left it thins out and stretches along the side of the entire garden, joining up to section 5. 3. A large concrete paved oval section (about 3.5m x 5m). 4. 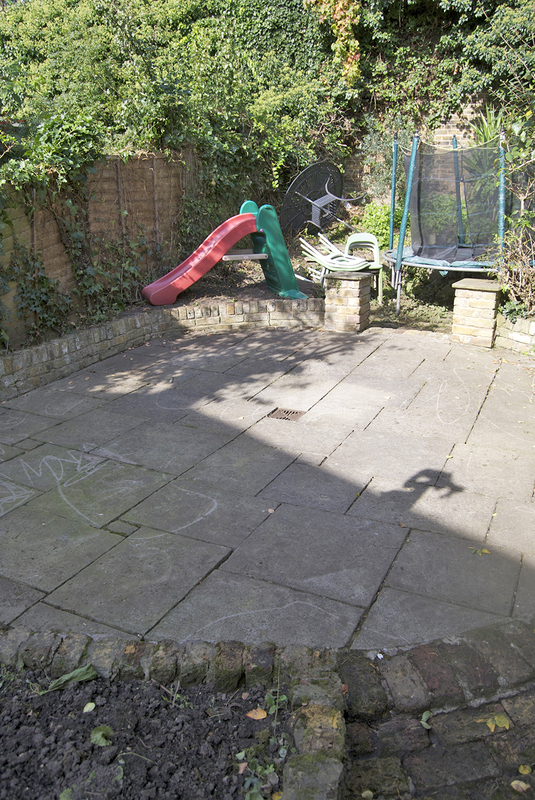 A circular(ish) brick paved section measuring approximately 3m in diameter where the trampoline is. 5. A raised area right at the back, that and can't really be used for anything as it is as it's uneven and slightly precarious. So, big, but not very user friendly for a family with kids who aren't into gardening. In my dreams, I would basically bulldoze the lot and start again. I think to achieve what I'd like to do would cost upwards of £20,000 here in London, and it's very much NOT on the cards. I decided this summer that there was no point in waiting until a magical 'spare' twenty grand appeared, and that something needed to be done to make the garden work for us better now, not in five or ten years, so I began plotting and scheming to come up with a plan that would make the most difference, but not be out of this world expensive, largely working with what we already have and most importantly, keeping it as low maintenance as possible. 1. 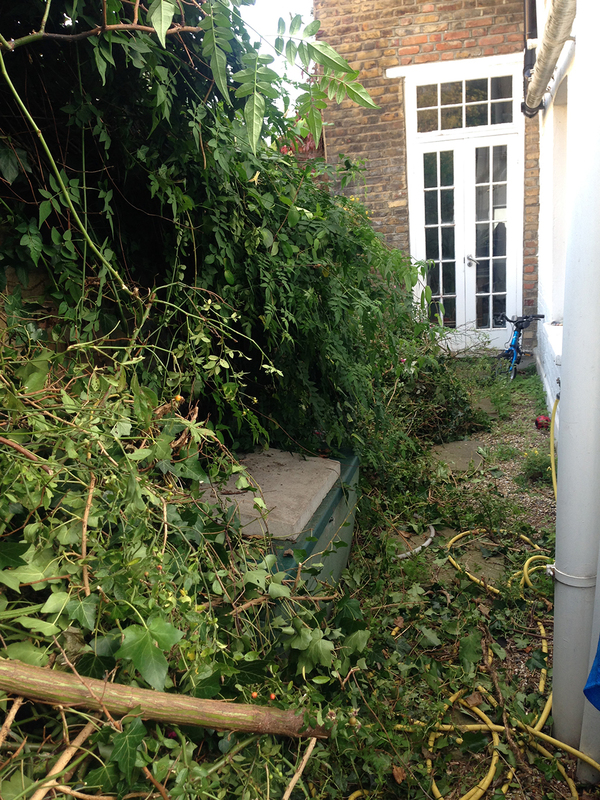 The overgrown plants and trees had become a fox haven, so my husband has started the unenviable task of drastically cutting everything right back. Completely clearing some of the garden beds, and giving us a view right to the back of the garden, which we haven't had for years. 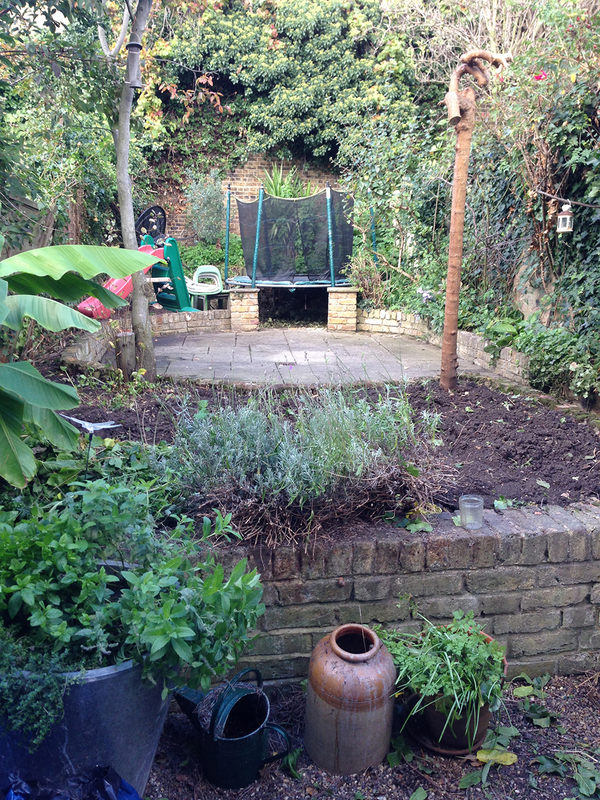 There's still a lot to be done, but it's already made a drastic difference and the garden feels twice the size it did. We need to plant some low maintenance and low growing plants (I'm thinking a variety of grasses), quite urgently as the local cats think we've made them a nice toilet. Yeah, nice. I find all the garden bed space quite overwhelming, so I'm trying to think of it in sections to be tackled one at a time. 2. The gravel outside the back door and down the side of the house acts as a physical (and mental) barrier to the rest of the garden and it has to go. Ideally we'd pave this area, but as we will one day extend into the side return, it seemed like spending money on something that would be trashed in a few years time, so that idea is on hold. 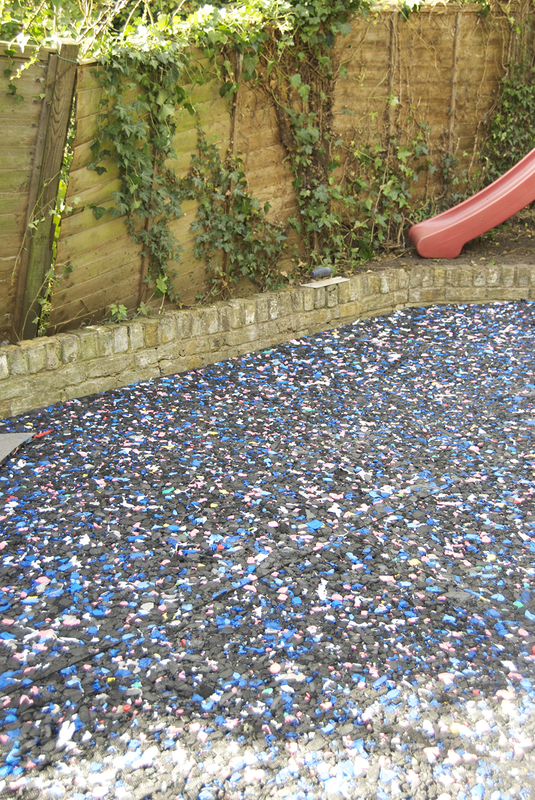 I did lots of research into aggregates to replace the gravel, and came up with Paddlestones, which are similar to slate chippings, but larger, and they're tumbled, so they're not unpleasant to walk on with bare feet. Once we've cleared all the garden refuse from the cutting back, we'll clear the remainder of the gravel and get a pallet of Paddlestones delivered and spend an afternoon spreading them over that area. 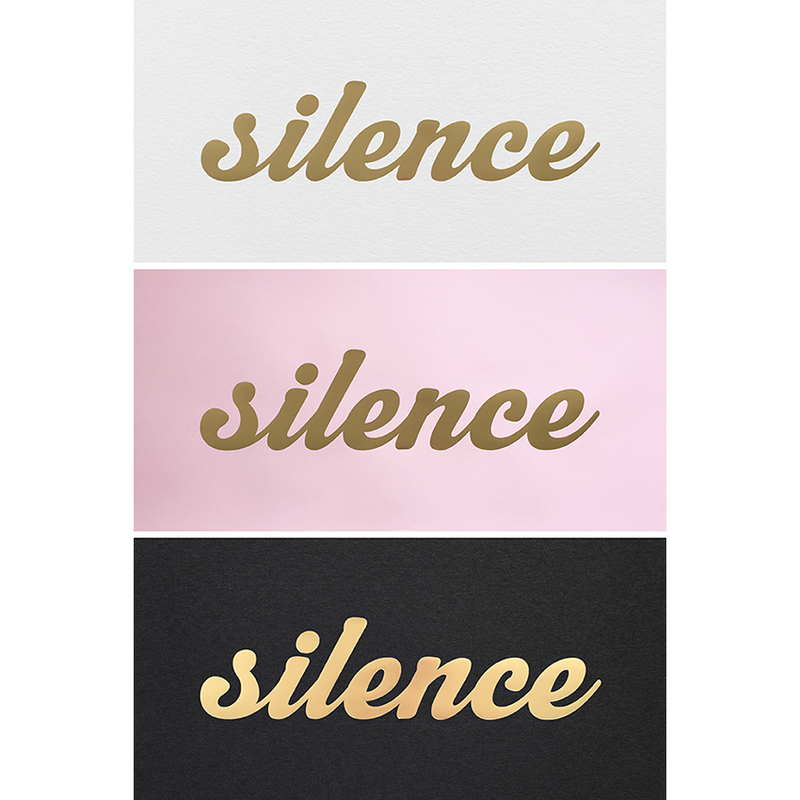 Make sure you order samples if you're considering these, as they vary quite drastically from one supplier to another - some are much flatter and smoother than others. 3. 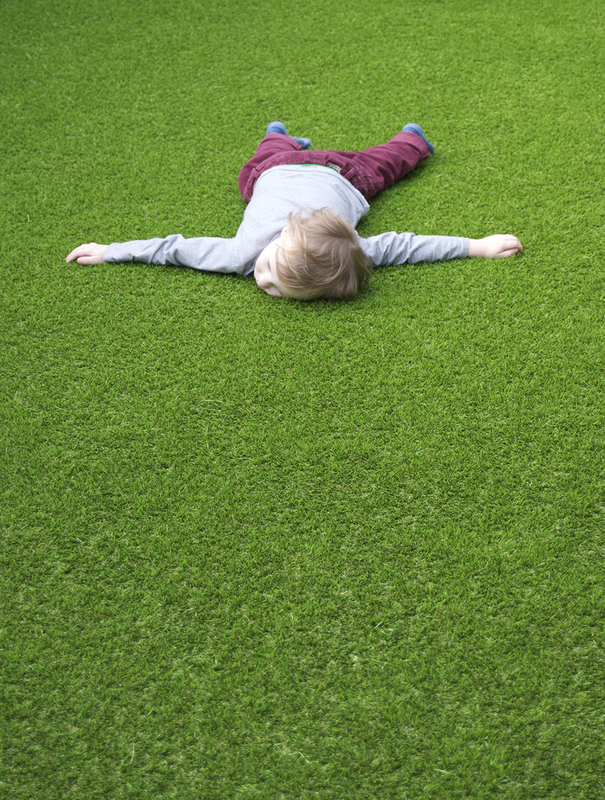 There was nowhere soft for the kids to roll around, or anywhere I liked to sit, so we decided to put artificial grass down in the large central oval paved area in the middle of the garden. That actually happened last week, and all I can say is WOW, what a HUGE MASSIVE AMAZING difference this alone has made. The shot of bright green in the middle of the garden has brought the entire garden to life, and has really spurred me on, to make the rest of it look a whole lot prettier. 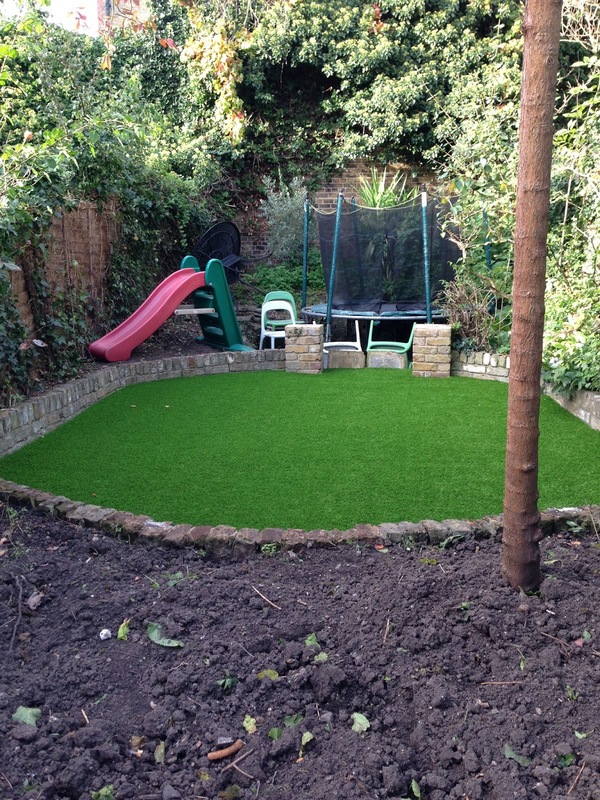 I used a company called Hi-techturf and they were fab (no, this is not a sponsored post!). Ours was a very simple job, and two men completed it in under two hours. 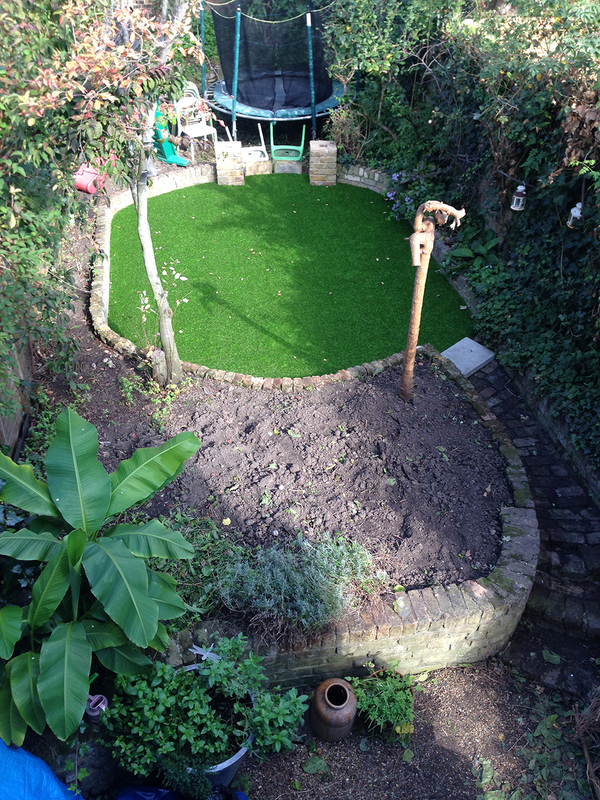 Because the turf was being laid directly onto the existing paving, there was no ground preparation involved, they just needed to cover the central drain with gauze that would still allow drainage, level the centre out slightly with some crushed rock, and then fit a 'safe play shock pad'. The area is contained by a small brick wall as you can see in the images, so the pad was just cut to fit. The turf is then laid on top of the shock pad, tucked under and secured around the edges with adhesive, then the entire thing is backfilled with kiln-dried sand and worked into the pile with a broom. We had a few days of lovely weather just after it was laid, so there was much rolling about, roly-polys, and cartwheel practice done (no, the kids, not me, though I was tempted). There's still a LOT to be done out there, but it feels great to have made a start. We need to clear all the old plant pots, do a tonne of weeding and planting, and more cutting back, and I might get rid of that hideous plastic slide when Baxter isn't looking - I can't bring myself to put it on the beautiful grass! The trampoline does get used a load, so needs to stay. I wish we could sink it into the ground, but that's probably not going to happen, but we do need to replace it's net and padding which has seen better days. Some solar lights would be a nice touch so we can admire our handy work at night once we're done. 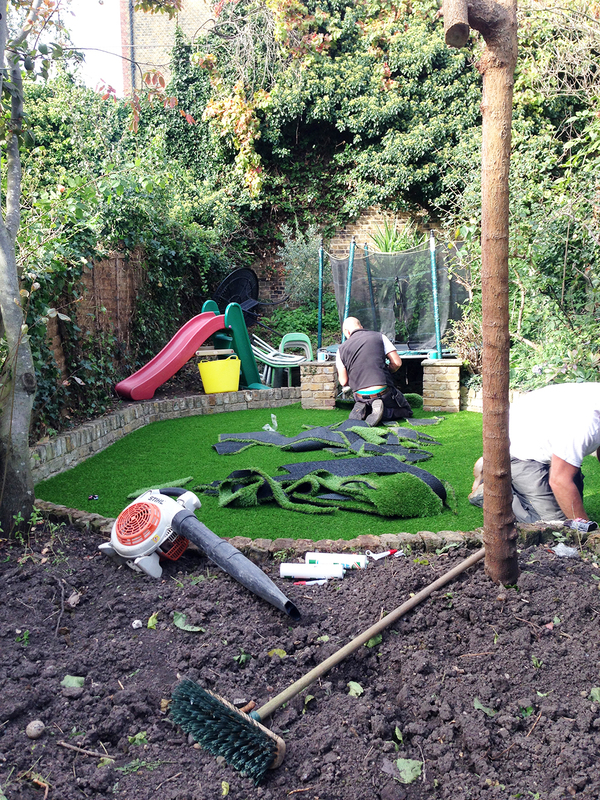 We're definitely on our way to a lovely, family friendly garden, that will cost us under £2000. 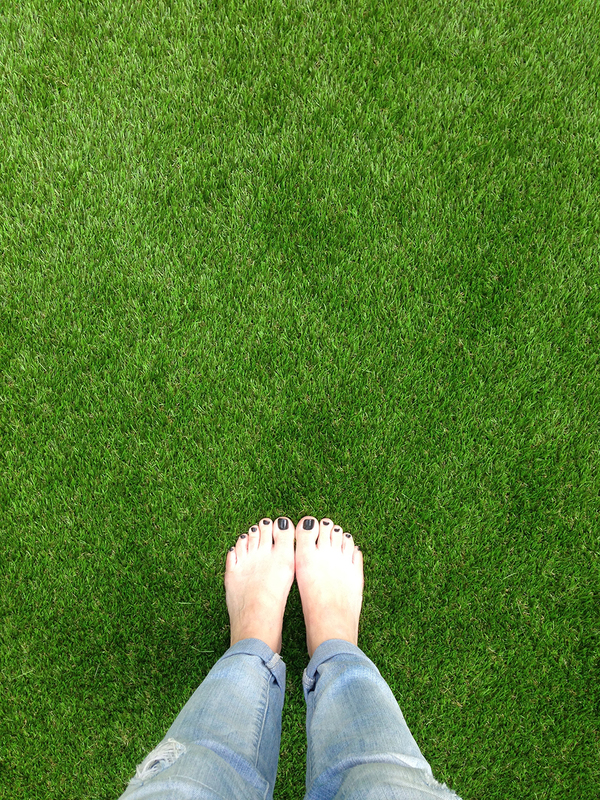 So as you can probably tell, I'm now a huge artificial grass fan! 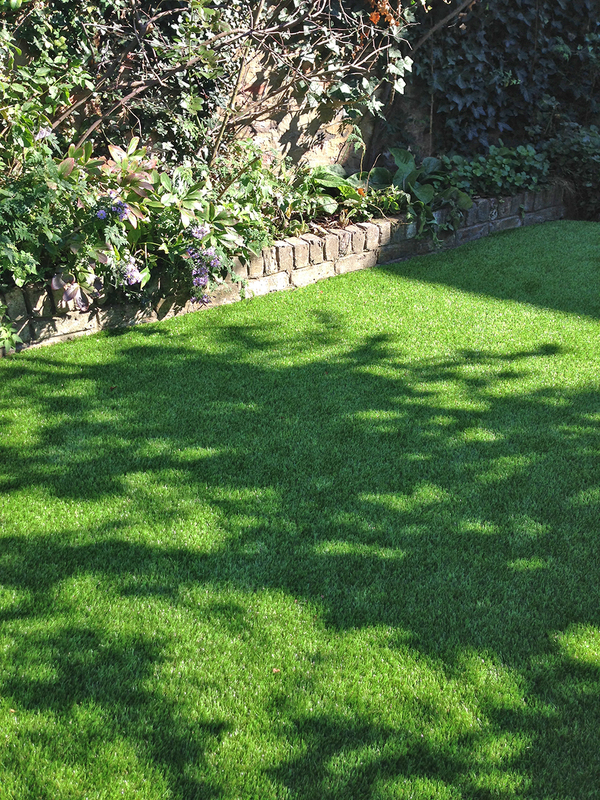 We don't have the time (or inclination) to maintain a real lawn, and the weather in this part of the world doesn't make it easy either, so this really is the perfect solution for us. Oh, and let's not talk about the accidental over-pruning of the Weeping Mulberry tree okay? If anyone has any suggestions of super low maintenance and low growing plants for that massive garden bed, please let me know. I'll do an update when there's been some more garden progress, but meantime, there's some exciting stuff happening inside that I'll tell you about soon!